The warmest spray foam insulation contractor in Baltimore! 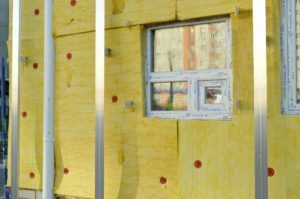 Lady Baltimore Insulation Co has been doing insulation and drywall in Maryland for over 20 years. 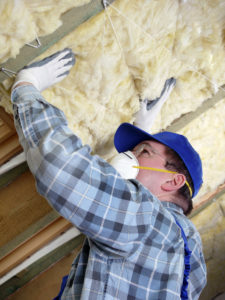 Spray Foam Insulation, Fiberglass, or Cellulose, we’ve got your attic covered. Don’t let cold drafts bring you down. Bring the attic up to R-49 or beyond, insulate that crawl space with fiberglass, or renovate that older home with spray foam insulation. 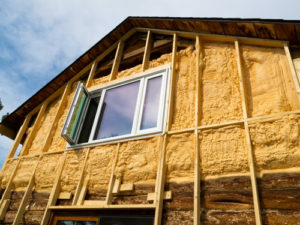 CALL FOR A FREE ESTIMATE TO INSULATE YOUR HOME!